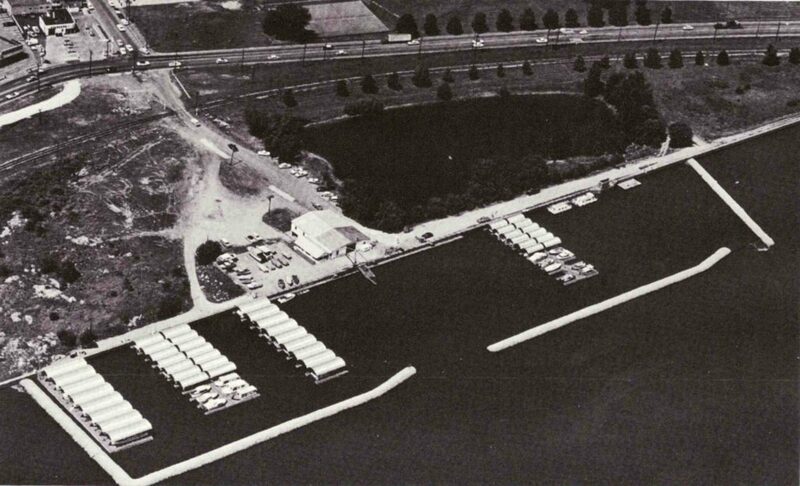 Lindsay Park Yacht Club was established in 1887 and is one of the oldest yacht clubs on the Mississippi River. Originally known as Lindsay Park Boat Club in it’s earliest years, the club would organize rowing contests between the Juniors of Davenport, the Sylvans of Moline, and the Athletics of Rock Island. In those days, up to 4,000 citizens would line the shores to watch the competitions. In 1929, the organization was unofficially incorporated as the Lindsay Park Holding Company. The name comes from the club’s close proximity to Lindsay Park, in the nearby historic Village of East Davenport. In 1933, with a boathouse in place, gas costing 12.5 cents per gallon, and the river channel now at an official 6-foot depth, the club began to grow. Cabin cruisers, runabouts, rowboats, canoes, and sailboats docked side by side. 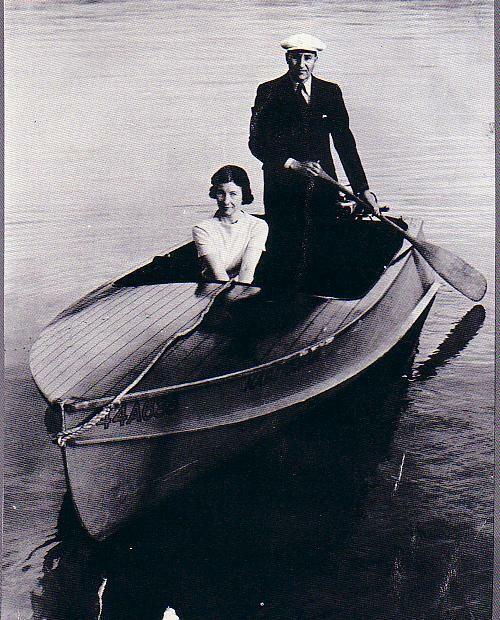 By 1934, there were more than 30 powerboats registered by members. In the 1940’s, there was no marina as it is known today. During World War II, the Coast Guard used the club as a base for their patrol operations to provide protection for the Rock Island Arsenal, located directly across the river. LPYC member’s boats were leased to the government for Coast Guard patrol with the promise of reconditioning before their return. Early members say many of those boats never came back.